Bought in Oxfam, Walthamstow High Street. 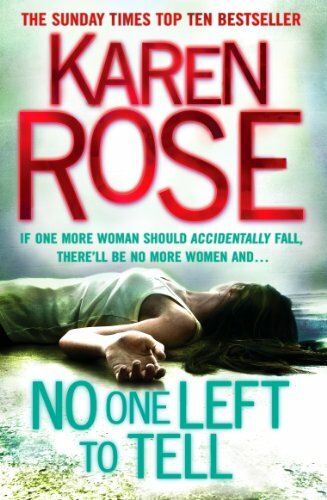 More suspense and romance from Karen Rose. A wishlist book going to KaleLewin.